Buy online XL6009 Variable Boost Power Supply Module in India at low cost from DNA Technology. 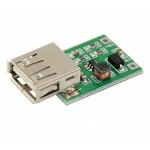 XL6009 is a high-performance switching current 4 Ampere boost module. 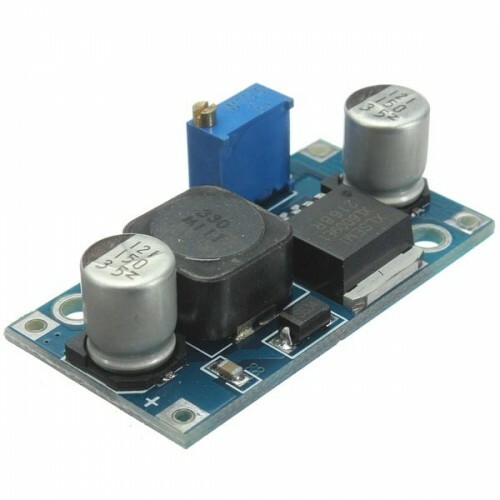 A Boost Module basically means that the output voltage is basically more than the input voltage. 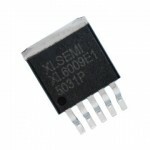 XL6009 is a Adjustable BOOST Module which uses the second generation of high-frequency switching technology XL6009E1 chip. 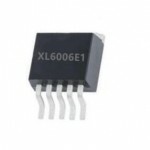 XL6009 boost module provides superior performance at a lower cost. Technical details for the XL6009 Module is easily available online. XL6009 Regulator ICThe XL6009 regulator is a wide input range, current mode, DC/DC converter which i..
XL6019 Step-up, Step-Down DC to DC Converter IC180KHz 60 Volts 5 Ampere Buck-Boost, Inve..
XL6006E1 Current Boost LED Driver IC180KHz 60 Volt 5 Ampere Switching Current Boost LED Constant Cur..